I have decided to put together this monthly How’s the Market??? Snapshot that really focuses on the local Real Estate Inventory and gives you a good idea of what’s going on out there in the world of Real Estate. 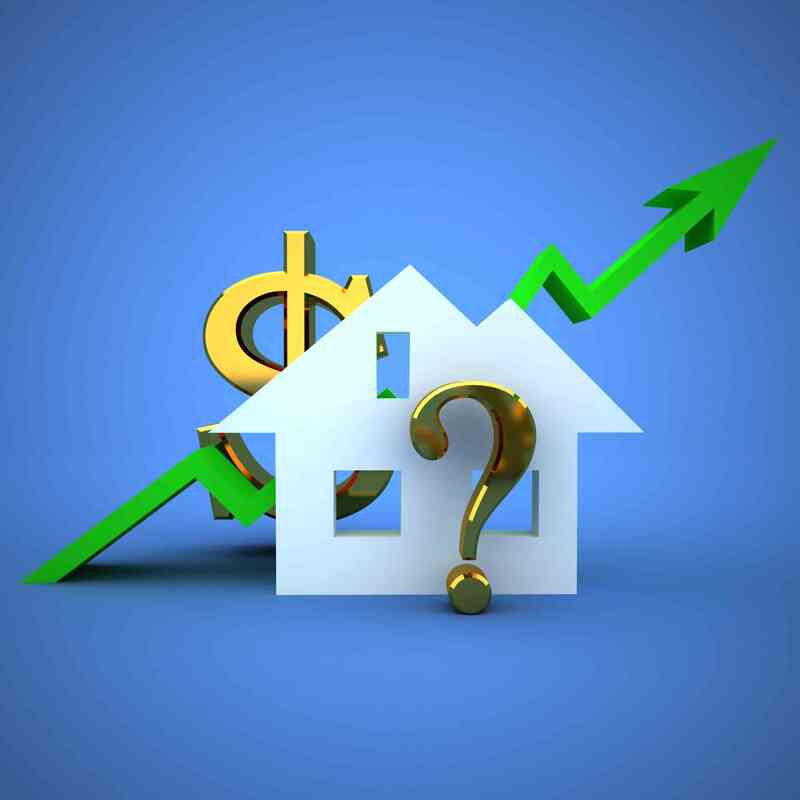 If you would like more detailed information about how much your home is now worth after the Real Estate Crash, send me an email, text, or call me. I’ll be more than happy to provide you with a Free, no obligation report of what its worth and things you can do to improve the value of your home. Hello there, You have performed an incredible job. I will definitely digg it and personally recommend to my friends.